Welcome to USU CSSA Official Website! Welcome back home and enjoy it! 新生点这里（新生指南）！New Students Please Click Here. 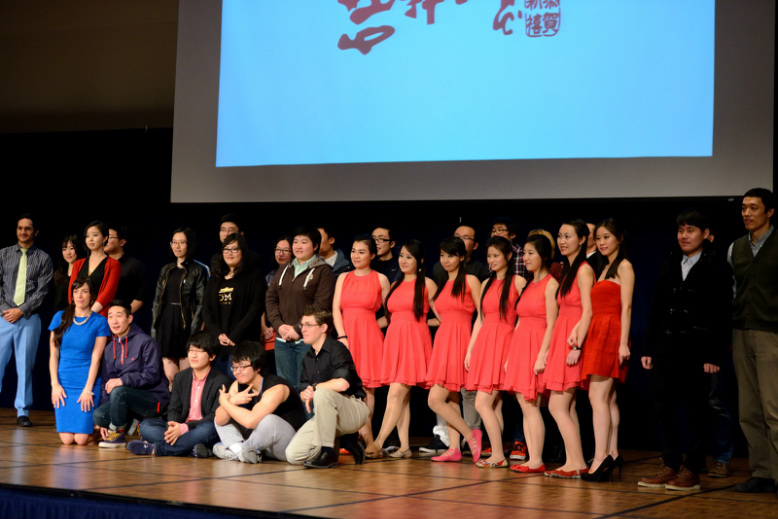 The Chinese Students and Scholars Association (CSSA) has been in service to Chinese students and scholars since the 1980s. For each term, the president, vice presidents and the councils of the association served voluntarily in helping students with their campus life and studies. (c) Help students and scholars when help is needed.